Born with a cleft lip and palate in Laos on July 24, 2012, Boonkhong and his family face a long journey for treatment. His parents are rice farmers and their village is an eight hour walk to the nearest bus depot. From there, they travel four hours by bus to Bokeo province, where they then cross the border by boat to Chiang Khong and take a three hour public bus to Chiangrai, Thailand. 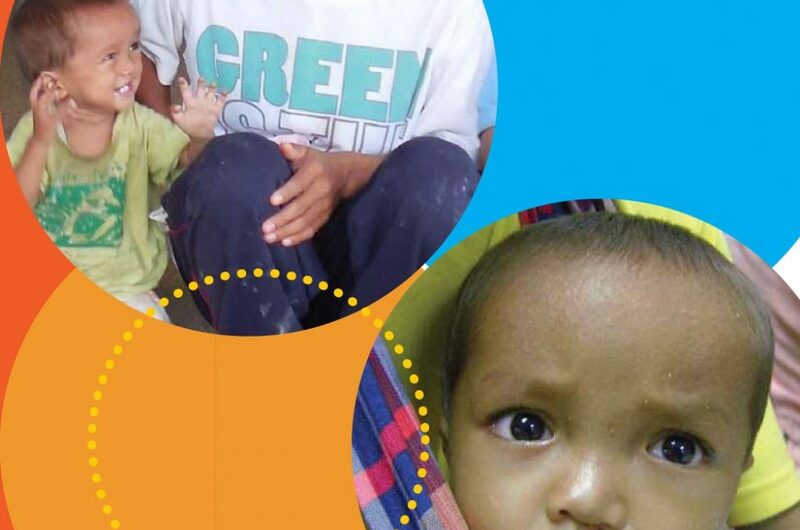 This 15 hour journey allows Boonkhong to access comprehensivecleft care in Chiangrai, thanks to our partner, the Northern Women’s Development Foundation. 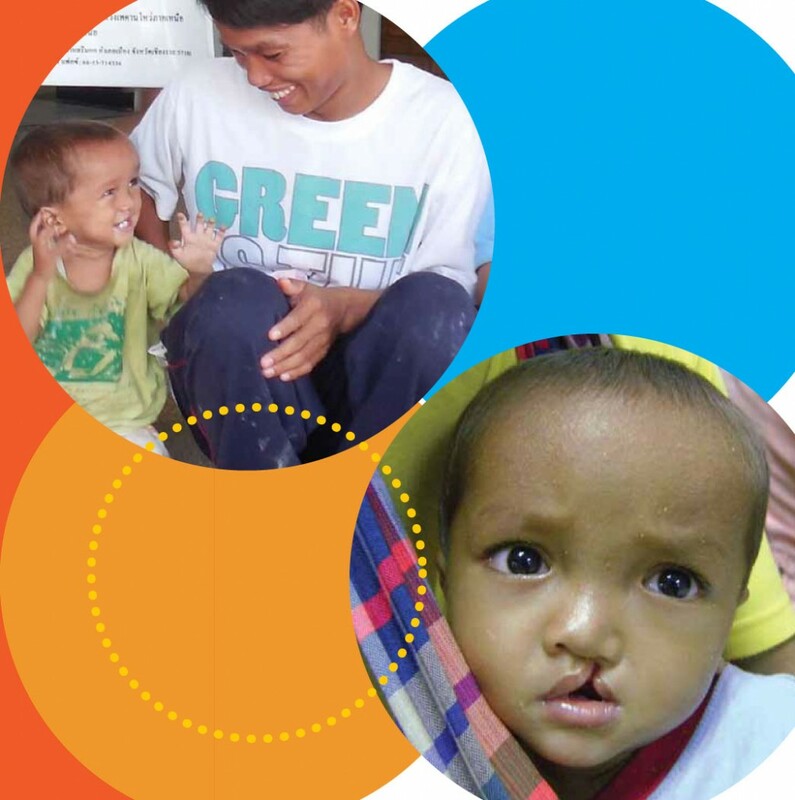 Boonkhong’s cleft lip repair was pushed back a few times due to illness and finally took place on July 13, 2013. His palate was repaired on February 19, 2014 and he will continue to receive rehabilitation in future. Donate to Transform a Life!